There are no Tennessee laws regulating terminations. 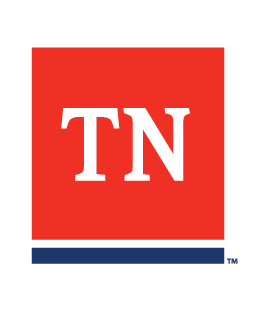 If the employee feels discrimination is involved, they are referred to either the Tennessee Human Rights Commission or the Equal Employment Opportunity Commission. FMLA - Will I be fired for medical leave from my job?